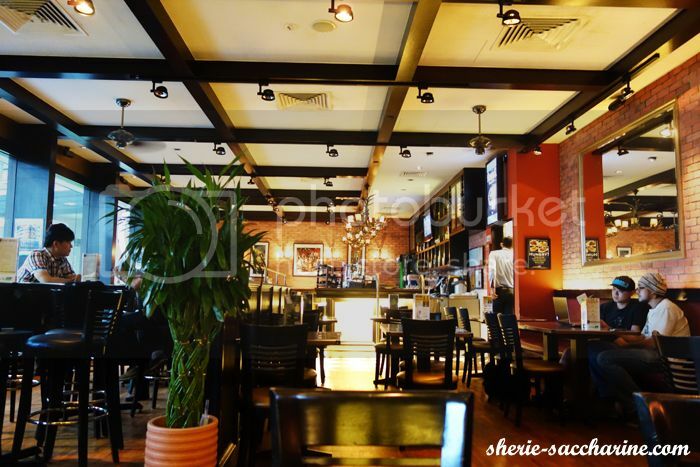 Harry's, Chillax Place for Girly Meet-Up! 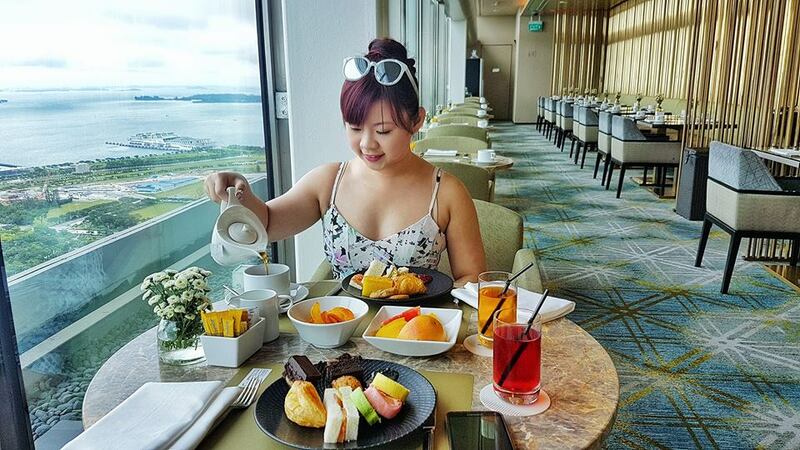 Girls, wanna chill out with some ice cold cider, sumptuous dinner and delectable desserts at a cozy bar? 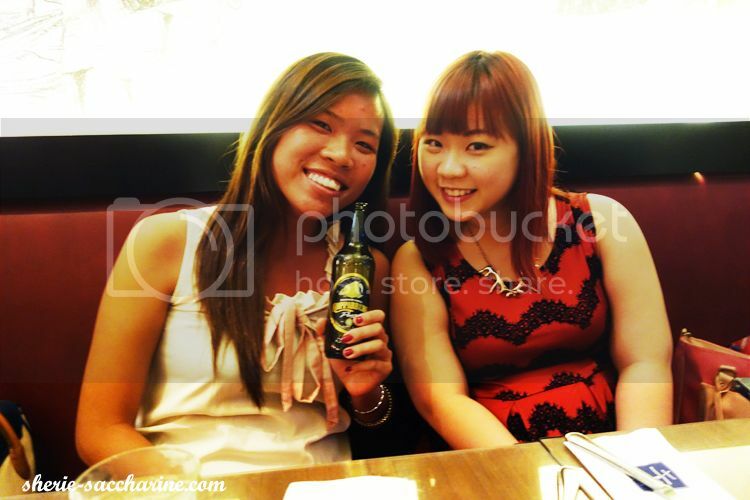 Welcome to Harry's at Tampines Grande, on the 1st level of CDL building at Tampines! 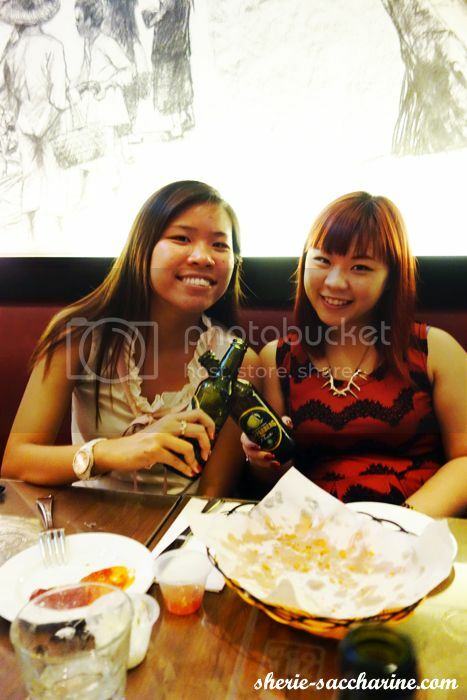 Yan Wan and I was the earliest and most hungry girls that night! 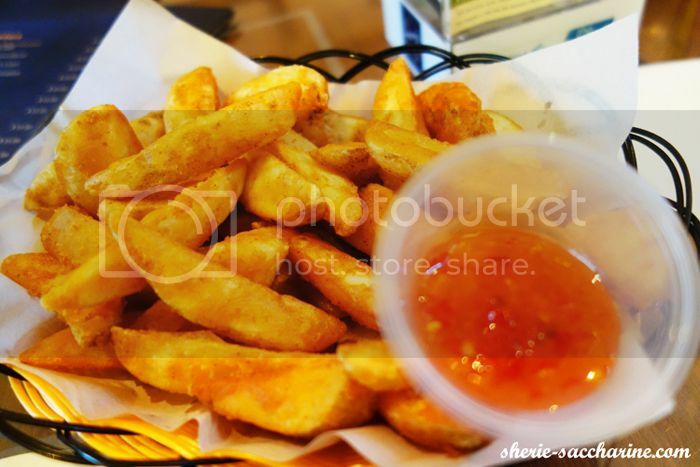 So before the ladies reached, we have already started treating ourselves with crispy thick succulent wedges! 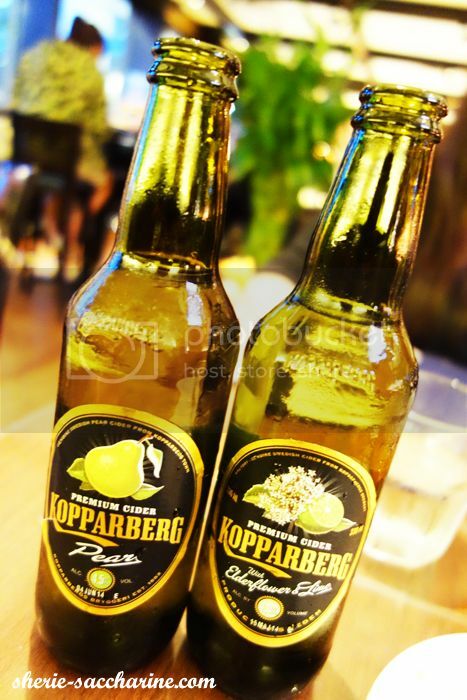 Grab a bucket of KOPPARBERG Premium Cider at only $50 (5 bottles). Comes with choice of Pear and Elderflower & Lime. 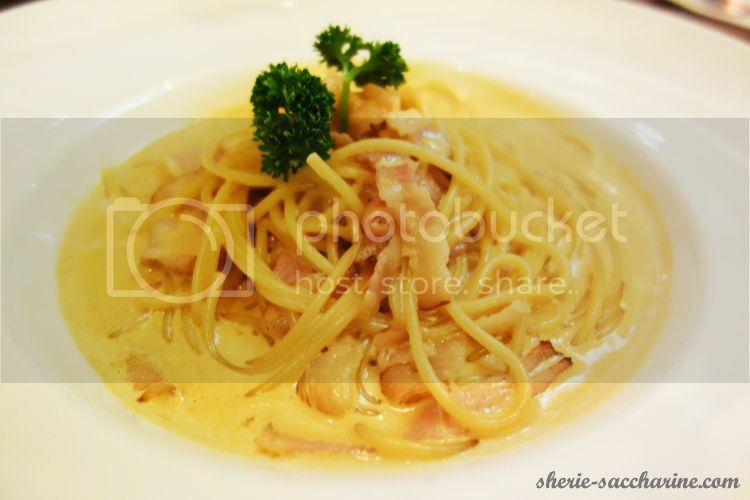 Spaghetti and bacon in a Japanese style sauce. I love this pasta! 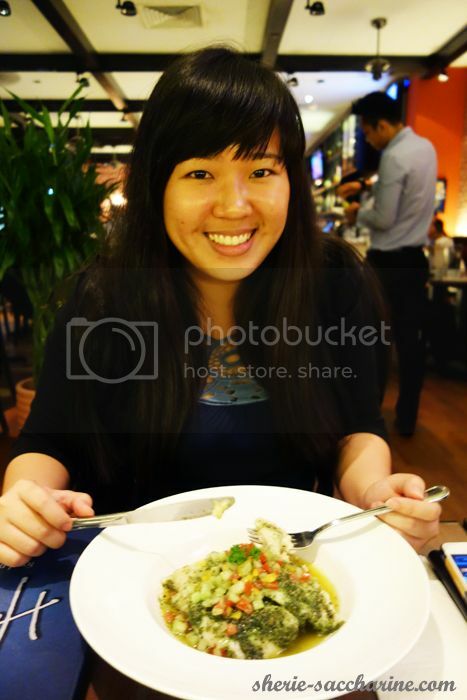 I usually prefer creamy pasta with a wetter texture so that I don't get sick of after half a plate. The bacon is thinly sliced and salty enough to make me keep going! 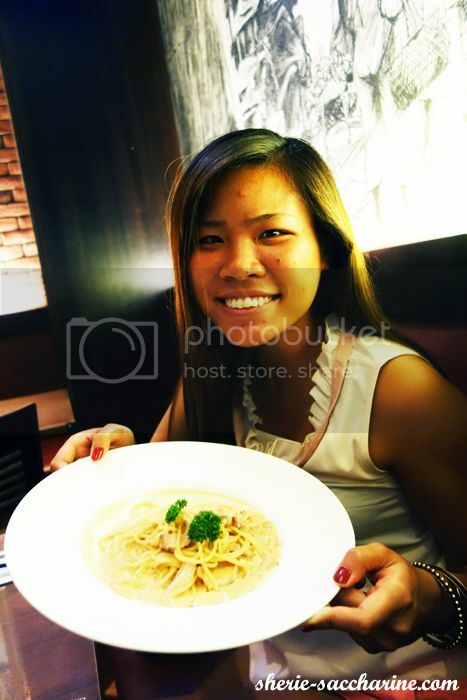 Too bad, this is Phangy's pasta. Would love to have hers for an exchange. If you don't appreciate coriander, this is probably a dish you should avoid. Beilin ordered the Salmon initially but apparently the salmon went for a tour at Arctic (that's what the manager said -.-"). The dory fish is fresh and has a very smooth texture. 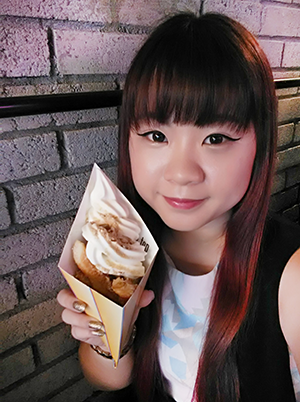 Beilin loves the layer of soft mash potatoes underneath, and that might be the only thing that she appreciates from the dish. 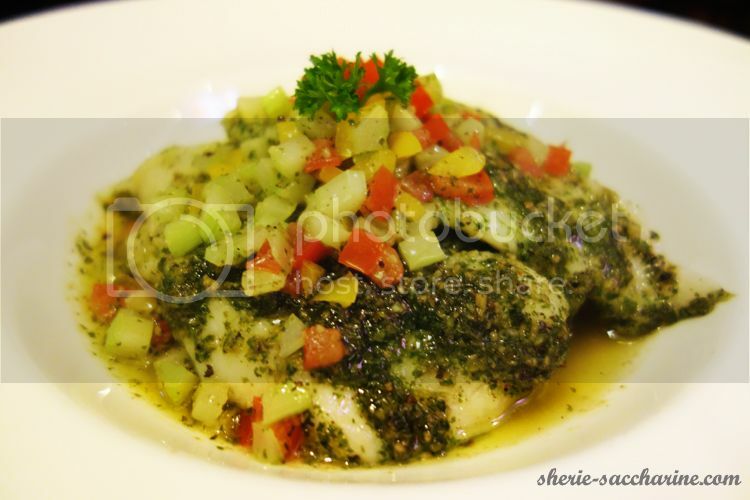 Salsa and pesto lovers, this might be a dish you would like to order. Smiling for the camera nonetheless. 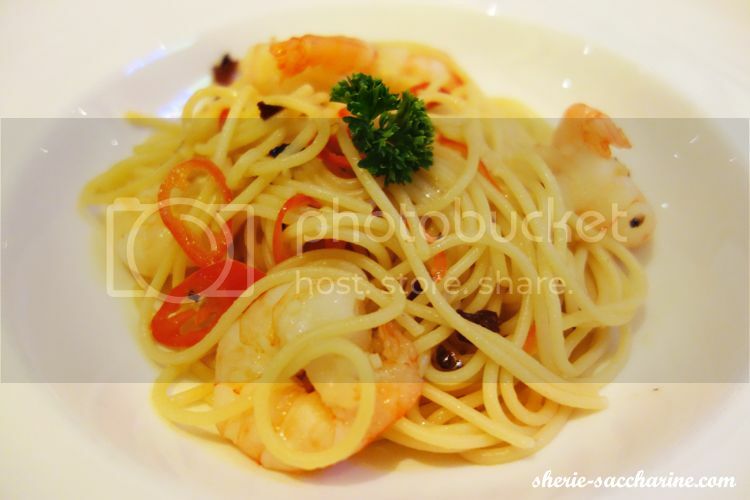 Spaghetti and prawns sautéed with olive oil, garlic and chilli. Too dry for me! I believe the photo speaks for itself. I prefer my aglio olio al dente with a nice fragrant of olive oil coated on every spaghetti thinly and the taste lingers in my mouth after a big mouthful! Consolation is, their prawns are fresh, big and solid. We are done with our mains, and Ayuni finally arrived! About 1.5hrs after our supposedly meeting time. So here's the group shots! 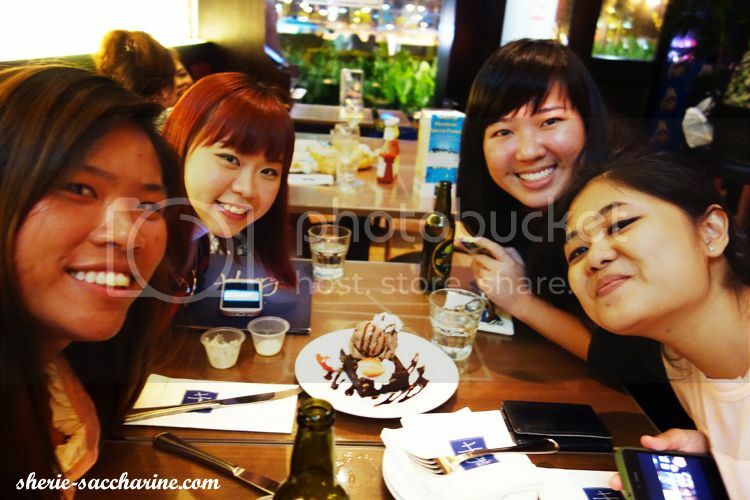 A girly meet-up should always end sweetly with a nice dessert! 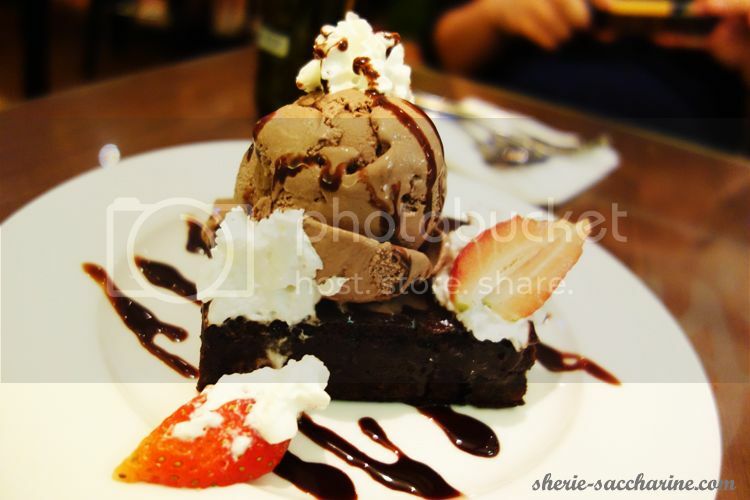 We expected the brownie to be softer, wetter and more chocolatey. But the brownie at Harry's is disappointing spongy, like the texture of a typical birthday cake. But the ice cream and the current texture of the cake helps to washes out the after taste of the mains even so. Afterall, it's who you are with that matters. 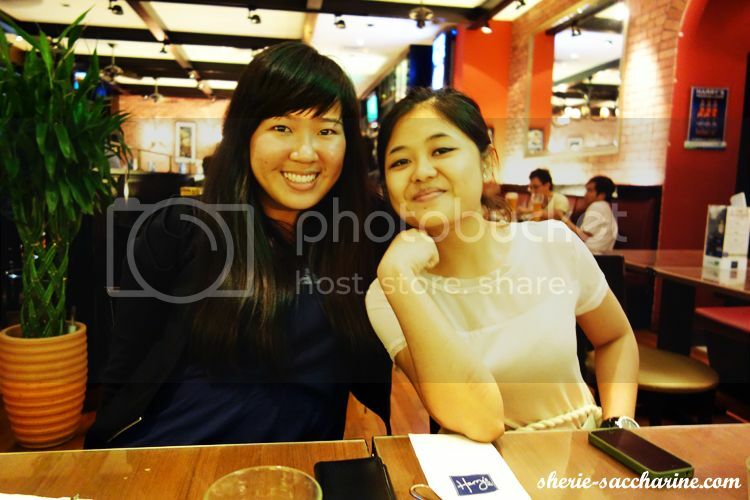 I love how we share our long stories of job hunting, work gossips, discussion on next travel plans everytime we meet up. It's been 5 years and I'm glad that you girls stay close to my heart after all the ups and downs we experienced throughout the years.